Artificial intelligence and machine learning have already established their stronghold in areas like software, industries, healthcare and even the financial sectors. AI’s ability to learn and predict has made it immensely successful in the above mentioned areas. 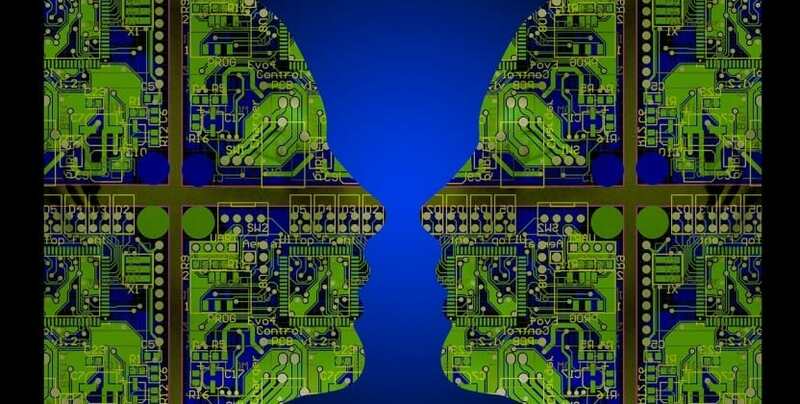 Now, scientists and technology majors are using AI to try and save millions of lives that are affected due to natural calamities like floods, storms, earthquakes and forest fires every year all over the world. Making use of the data that is already available, AI will now be able to predict storms and other natural disasters thus preventing loss of lives. After the floods wreaked havoc and lead to the death of over 300 people in Kerala recently, several established IT companies are joining hands and announcing innovations to prevent such incidents in the future. In the meanwhile, scientists and researchers too are working on accurate weather forecasting models and other data analysis methods to predict earthquakes and storms. Recently, IBM announced that Persistent Systems, Invest India, Wipro Limited, Capgemini and NASSCOM have joined the multi-year Call for Code Global Initiative in a bid to create a better future. The initiative, which was first announced in May 2018, aims to bring startups, academicians, and enterprises together to address the issue of preventing and recovering from natural calamities. In order to do the same, IBM will provide access to cloud, data, AI and blockchain technologies, along with training and code to the developers. Google announced in its recently held event Google For India in New Delhi that the IT major has partnered with the Ministry of Water Resources to launch a pilot flood forecast system in Patna, with the goal of establishing many such systems in other cities of India as well. Google’s Artificial Intelligence Platform plans to: provide early and accurate flood warnings through physics based modeling and AI; Google Elevation Data and satellite data to predict dangerous areas; and use Google Search to send alerts and reach more people who are stuck in the flooded areas. Russia’s Google like Internet-related product Yandex uses machine learning to forecast weather. Yandex’s own forecasting technology ‘Meteum’, uses its machine learning technology called MatrixNet to gather a large volume of data about forecasts and actual weather rather than basic weather forecasts are traditionally constructed using the Navier-Stokes equations. Meteum also identifies causality in forecasting errors and corrects traditional mathematical models and localizes the forecast down to specific latitude and longitude. Meteum also compares forecast with actual weather conditions more than 140,000 times a day, along with gathering data from meteorological station and other sources as well. Scientists are now gathering data on aftershocks that follow the main earthquake to come up with an analysis model to predict earthquakes. This is the first time a machine learning method has been used to gauge where earthquakes might happen. The team of researchers working on this project used a database of over 100,000 earthquakes and aftershocks, including Japan’s 2011 earthquake, to train a neural network to recognize aftershock patterns. They then set it to predicting these patterns in other earthquakes it hadn’t seen before, says a report on BBC. It could determine which areas around the fault – a fracture in the Earth’s crust along which earthquakes occur – were likely to experience at least one subsequent shaking event after a main shock. Artificial Intelligence to Now Help Save Lives Lost to Natural Calamities 0 out of 5 based on 0 ratings. 0 user reviews.